Take Advantage of Our Special for New Patients! For nearly 40 years, our family dentists have delivered exceptional dental care, going above and beyond to ensure each patient’s comfort. We come highly recommended by our patients, known for friendly service as well as for wonderful results that leave you feeling and looking great. Because we are a private practice and not a clinic, our dentists are always punctual. You will never have to wait at our office. When you schedule an appointment, we will keep it. We even offer appointments in the evening and on Saturdays. 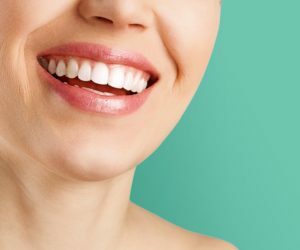 Get the caring and experienced care you deserve from one of our Santa Clarita dentists: Call (661) 577-4166 or book your appointment online today! I have been going to Santa Clarita Valley Dental Care for over 20 years. Dr. Tong is amazing! He has a wonderful bedside manner and doesn’t want to perform any procedure that is not necessary. The staff is wonderful also. They are always accommodating and friendly. I know a few people that are severely afraid to visit the dentist. I referred them to Dr. Tong and now they are long time patients also. I would never go to any other dentist! I highly recommend Santa Clarita Valley Dental! -Kim H.
Since 1979, our dedicated team of doctors, hygienists, and assistants has served patients across the Santa Clarita Valley, involved in and supporting our local community for nearly four decades. At our centrally located office, we create a friendly, relaxing environment. You can rely on our team for the personal service and expert care you deserve. 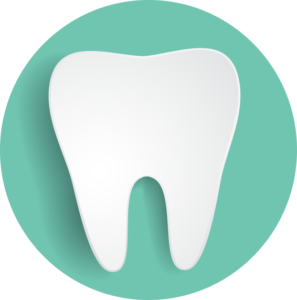 Why Choose Our Santa Clarita Valley Dentists?